Lower Dolpo Trek is an adventurous journey in the remote area of Nepal, which lies in the rain shadow area. The trail of Lower Dolpo is bounded by the Phoksundo National Park, which covers unique landscape and traditional Tibetan Buddhist communities. 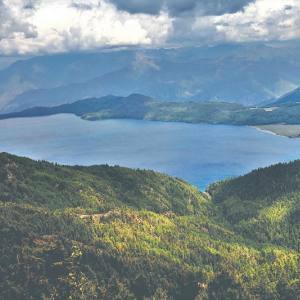 The widely spread Poksundo Lake is one among the charming attractions that allures trekkers brilliantly. Crossing the numerous high passes, you get the adventure experience. Trekking through the Lower Dolpo Trail, it begins from Juphal and walk through the desert looking landscape. 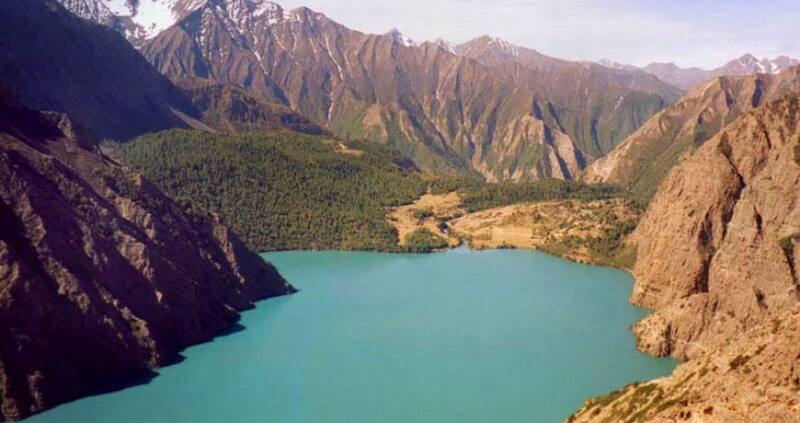 The trail escorts you via Dunai, which is the district center of Dolpo. The higher you walk, the meadows lie on the trail that are the base to hunt the caterpillar fungus. The high passes include Numa La Pass and Baga La Pass cross over the 5000 meters. This anti-clock route descends to the Phoksundo Lake, reflected in the colorful barren slopes of the mountains where the play of hide and seek is a specific fascinating gaze. 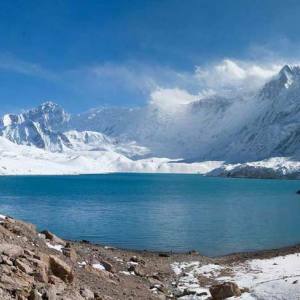 The tranquil Phoksundo Lake has set this trail one of the best adventurous trail in the world with incredible scenery. 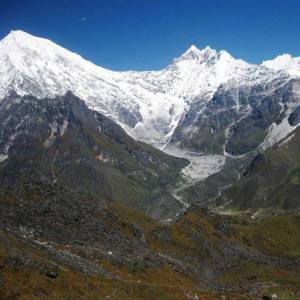 Physical fitness and acclimatization are the essential parts of this trek along with the remarkable exploration of the cultural spectacular villages. Nepal Kameleon Holidays arrange Lower Dolpo Trek with professional guide, reasonable cost and expertly managed itinerary. Please, feel free to contact us for the detailed information. Day 03: Fly from Kathmandu to Nepalgunj, 1 hour. Day 04: Fly from Nepalgunj to Jhupal (2,320m) and trek to Dunai (2,850m). 45 mins flight, 2-3 hours trek. Day 08: Trek from Nawarpani to Dho Tarap (4090m): 7-8 hrs. Day 09: Rest Day at Dho Tarap for acclimatization. Day 10: Trek from Dho Tarap to Numa La Base Camp (4440m): 6-7 hrs walk. Day 11: Cross Numa La pass (5,190m), camp at Pelung Tang (4465m): 6-7 hrs. Day 12: Cross Baga La pass (5,070m), trek to Dajok Tang (4,080m): 6 hrs. Day 13: Trek from Dajok Tang to Ringmo (3,600m): 3-4 hrs. Day 14: Hike to Phoksundo Lake. Day 15: Trek from Phoksundo Lake to Shyanta (2520m): 5-6 hrs walk. Day 16: Trek from Shyanta to Jhupal. Day 17: Fly to Nepalgunj and connect to Kathmandu. Accommodation in hotel in Kathmandu. 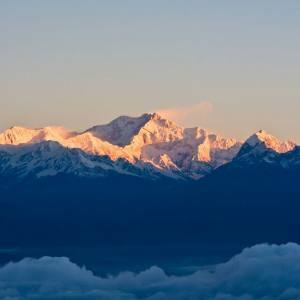 Guided Kathmandu sightseeing tours (vehicle and guide). Kathmandu – Nepalgunj- Juphal- Nepalgunj– Kathmandu flight ticket. Camp and Lodge base accommodation during the trip. Phoksundo National park entrance Permit and fees. Day 03Fly from Kathmandu to Nepalgunj, 1 hour. Day 04Fly from Nepalgunj to Jhupal (2,320m) and trek to Dunai (2,850m). 45 mins flight, 2-3 hours trek. Day 08Trek from Nawarpani to Dho Tarap (4090m): 7-8 hrs. Day 09Rest Day at Dho Tarap for acclimatization. Day 10Trek from Dho Tarap to Numa La Base Camp (4440m): 6-7 hrs walk. 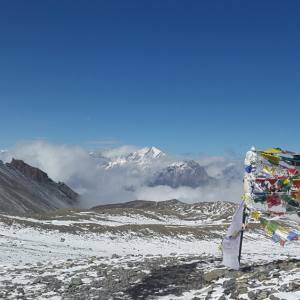 Day 11Cross Numa La pass (5,190m), camp at Pelung Tang (4465m): 6-7 hrs. Day 12Cross Baga La pass (5,070m), trek to Dajok Tang (4,080m): 6 hrs. Day 13Trek from Dajok Tang to Ringmo (3,600m): 3-4 hrs. Day 14Hike to Phoksundo Lake. 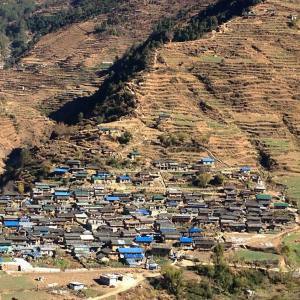 Day 15Trek from Phoksundo Lake to Shyanta (2520m): 5-6 hrs walk. Day 16Trek from Shyanta to Jhupal. Day 17Fly to Nepalgunj and connect to Kathmandu.